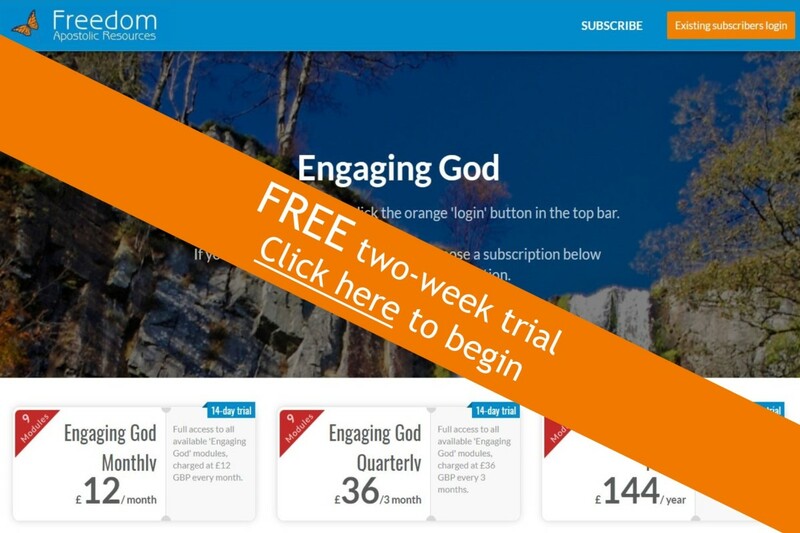 Note: This series is also included in our Engaging God subscription programme – click here for details. This is the third in the destiny trilogy. 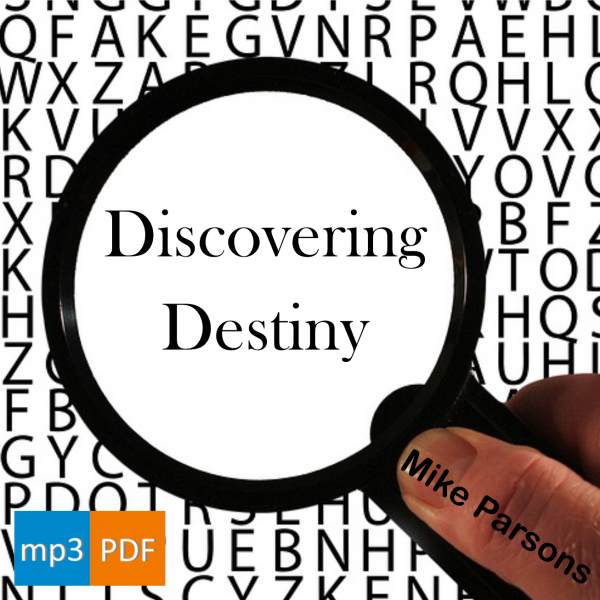 A 6 part series that covers how to discover, lose and waste your destiny. It also includes identifying and dealing with alien destiny and satan’s trophy room. Part 3 in the trilogy on destiny. 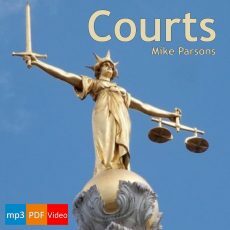 Four sessions on mp3 audio with PDF files and links to unlisted YouTube videos. How to engage with the court system of heaven, including a protocol for accessing the Court of Accusation. Please note: this series is included in our Engaging God programme. How we are wired up by God to help us fulfill our destinies. Four teaching sessions on making a ketubah with God. In a Jewish marriage, the ketubah outlines the duties of the bridegroom towards the bride. What is it we are expecting of our relationship with God? Do we trust Him to fulfil everything He has promised? 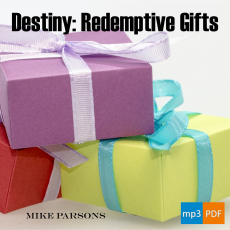 12 sessions of audio teaching (with PDF slides) by Mike Parsons, delivered at Freedom Church in 2011/12. 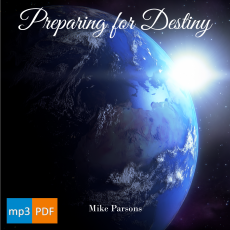 How to prepare to outwork your eternal destiny to rule in the heaven and manifest heaven on earth. ©2019 Freedom Apostolic Ministries Ltd.